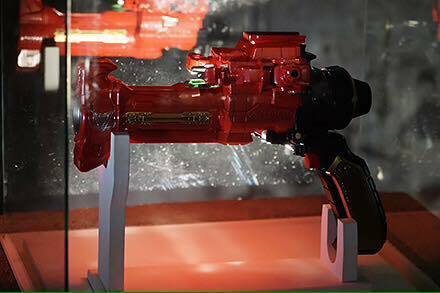 Next weekend on Kaito Sentai Lupinranger VS Keisatsu Sentai Patranger, the leader of the Phantom Thieves finally acquires one of the most powerful pieces in the Lupin Collection: the Lupin Magnum! Are we going to see Zamigo again after this episode? Dual pistol duel?